Almost all the IPL teams have geared themselves up for the IPL 2019 and whilst the BCCI did ask all of them to submit their list of retained and released player before November 15, most of them have come up with an interesting list of their “Picked” and “Dropped” ones. Moreover, when we talk about three times champion Mumbai Indians team, they have retained in total 18 players and have released 10 players in total from their squad from IPL 2018. Although Mumbai didn’t find it hard to retain their Marquee player and Captain Rohit Sharma, they have also shown their faith in other key Indian players like Hardik Pandya, Krunal Pandya, Jasprit Bumrah, Mayank Markande, Aditya Tare, Ishan Kisan, Rahul Chahar, Anukul Roy, and Suryakumar Yadav. On the other hand, they have released players like Saurabh Tiwary, Pradeep Sangwan, Sharad Lumba, Tajinder Singh Dhillon, Mohsin Khan, and MD Nidheesh. Whilst that was the list including Indian players, there are other foreign players which have been retained like Kieron Pollard, Evin Lewis, Jason Behrendorff, Ben Cutting, Mitchell McClenaghan, and Adam Milne. Players which have been released include names like JP Duminy, Pat Cummins, Mustafizur Rehman, and Akila Dhananjaya. Apart from all the players mentioned above, they have brought South African wicketkeeper Quinton De Kock in their squad during the trade window. 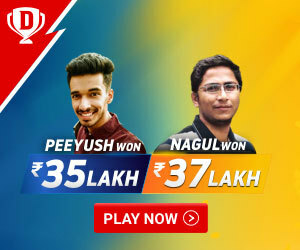 Although Mumbai has got almost every player in the squad which can be proved to be a perfect match winner for them, they are still left with some loopholes in their squad and while the IPL auction is just round the corner, lets take a look at 5 players which they must target for the coming season in 2019. 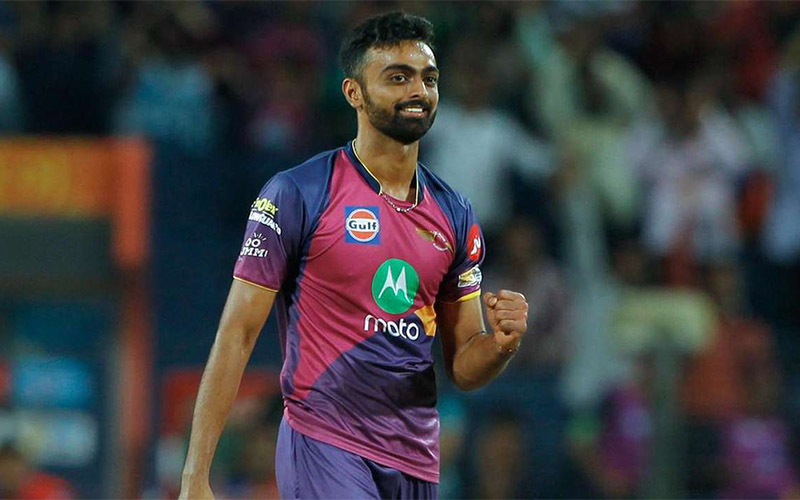 Jaydev Unadkat was one of the hottest picks from the last year’s IPL auction when he was acquired for a whopping 11.5 crores by the Rajasthan royal’s team. Still, it was his performance in the IPL 2018 which has left everyone shocked in the process as this left arm seam bowler with an economy of more than 9 runs per over during the whole tournament. Moreover, he was unable to come up with some good performances when his team required them the most and this was the sole reason he has been released by his IPL franchise this year. 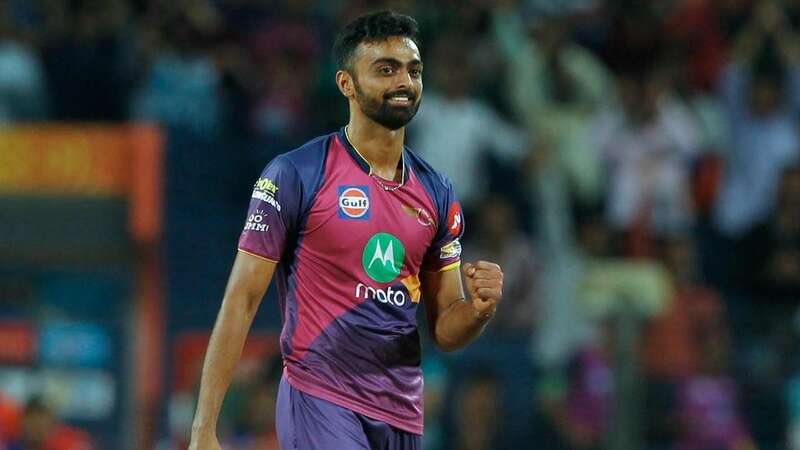 Moreover, when we talk about his performance in 2017, he was the highest wicket-taker in the whole tournament and one of the biggest reasons for his team Pune which made the IPL team qualified for the first time in the IPL finals. On the other side, Mumbai has now lacked the presence of a good strike bowler upfront after the retirement of their former Ace, Lasith Malinga and Unadkat can certainly live up to the task quite well in the coming times. Even though the Mumbai squad got one of the best all-rounders in its list, the team is still struggling with the lack of a season all-rounder who can come up good for his team at crucial stages of the tournament. Moreover, while it’s more likely that Hardik Pandya would not be participating in some of the matches in order to stay fit for the World cup, their other players like Pollard and Cutting hasn’t been able to live up to their name in the last season itself. 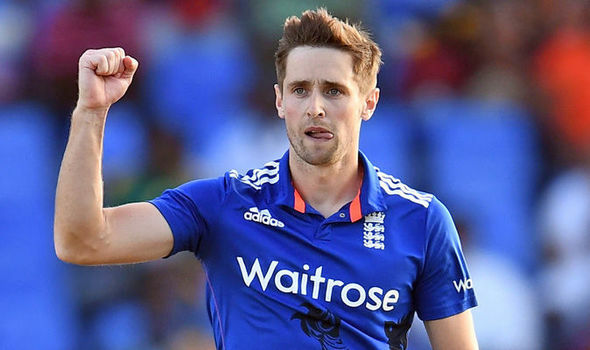 That’s where Chris Woakes can come up really good for the Mumbai team and his swing bowling abilities at the front along with his batting abilities at the lower order can bring wonders for his team at any given point of the match. Even though he has been released by his previous team RCB, we certainly cannot question his performances in the IPL 2018. Thus, Mumbai must go for this brilliant all-rounder from England in order to strengthen its squad for their title challenge in 2019. Even though a lot of fans and cricket experts might not put their hopes on this aging Indian cricketing legend, this player still has a lot to play in his T20 career at least. 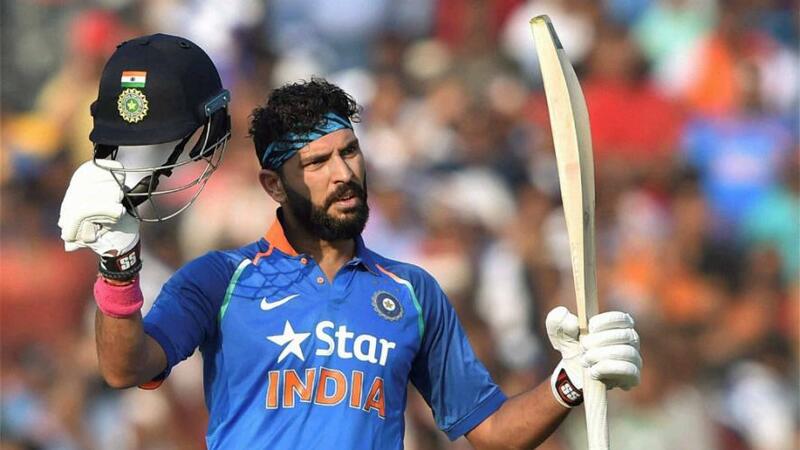 Even if we look across at his performance with Punjab team last season, which also saw the franchise released him eventually, Yuvraj Singh holds all the capabilities to turn the tables in his favor at any given day. Moreover, his role in the Mumbai team can really bring some wonders for the team as this player has some fabulous records at his name whilst playing at the Wankhede. It’s not just about his batting but bowling as well which can prove to be crucial for his team in the coming IPL. Also, his Star power is something which can surely add a lot more glitters to the Mumbai campaign and they can attract millions of Yuvi fans across the globe to their fan list to boost their team’s marketing strategy. Axar Patel hasn’t been in his best sorts ever since he has fallen down to a list of injuries in the recent past and his recent release by his Punjab team certainly stamps to the same fact. Moreover, he has also got some big chances to prove his mettle while playing in the national team but still stayed unable to cash into all those given opportunities. Still, this all-rounder from Baroda holds all the abilities to come up good on any given day and its all about one match which can certainly change his fate in the Cricket Arena. On the other side, Mumbai can look at him as a backup for Krunal Pandya as Axar Patel can perfectly fit into that role whilst being an effective left arms spinner along with his batting abilities down the order. Therefore, Mumbai must look for him in the coming auction. Mohammed Shami has been that one name which has been one of the most unlucky players in the IPL so far. Even though he has been one of the most sought-after players in the International circuit, he has been largely unable to showcase the same level of bowling performances in the IPL which is mostly due to his participation in bits and pieces in the tournament. Still, his bowling capabilities are good enough to earn him a spot in any IPL squad at any given day and if we talk about a team like Mumbai, there’s hardly anyone who needs him more than them. Mumbai is currently struggling to find a good frontline pace bowler and even though they have tried a lot of options in the process, no one has come up well for them to match the levels set by their former pace bowler Lasith Malinga. 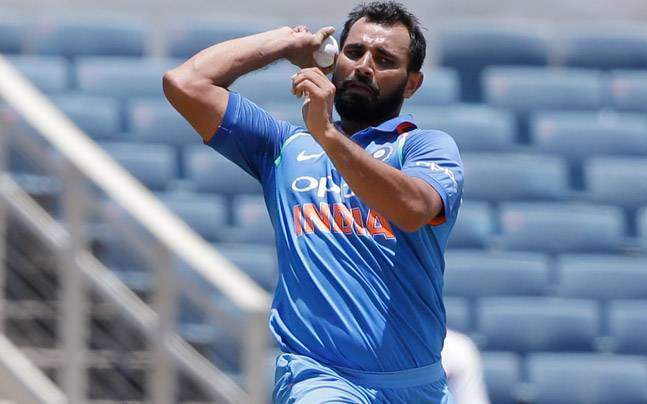 Shami, whilst being an experienced bowler, can really live up to the task in a great manner with the help of those lethal Yorkers and slower deliveries.